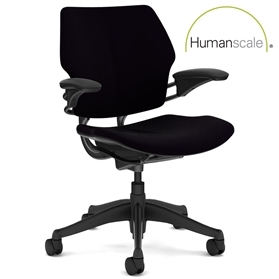 The incredibly smart Freedom chair with a no nonsense stylish black look. 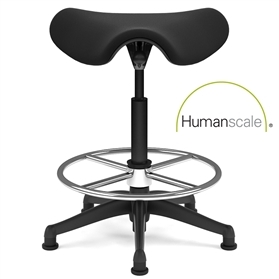 Height adjustable Duron arms, seat depth adjustment, automatic body balance mechanism for a healthy sit. 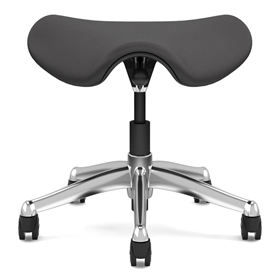 Oxygen Inhale Black fabric seat and Graphite aluminium frame and base.